Perfect size for a single or couple. Very safe and secure for females traveling alone. The hostess was very friendly and welcoming. Will recommend to friends traveling in the area. 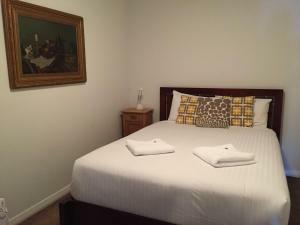 Close to the beaches, friendly gracious host, good shower, comfortable bed. The property was peaceful and comfortable and we loved the location. The kitchen had everything we needed and the bathroom was very clean.The owner was very friendly, welcoming and accomodating. We can’t wait to stay there again! 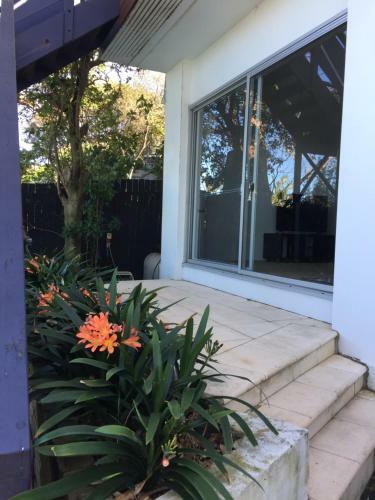 Great location near to some lovely walks and beaches, easy to get into Sydney from here and other areas via pubic transport. 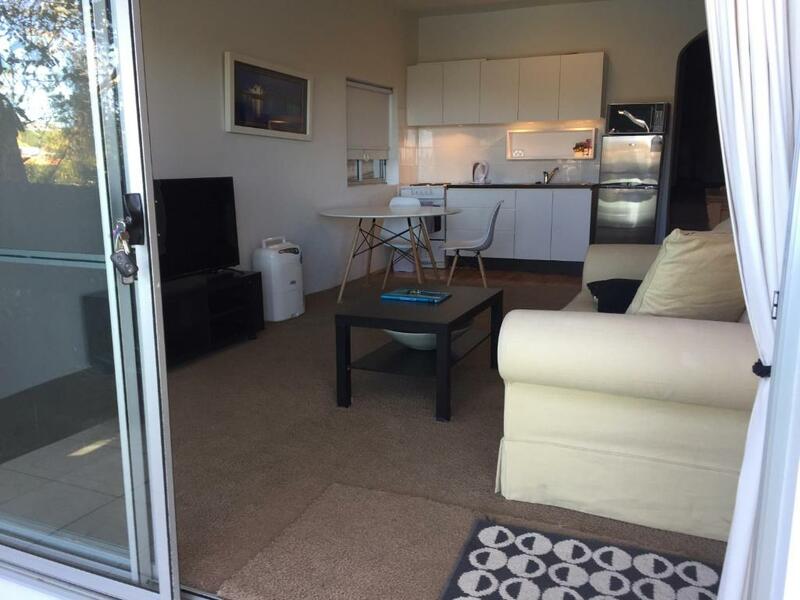 Very clean and nice apartment with a proper kitchen and a super comfortable large double bed. The host was very helpful and friendly... nothing to complain about. Wonderful, caring host who was concerned when I had a bad headache on arrival... even provided panadol, tea and sympathy! Great location and easy check-in. 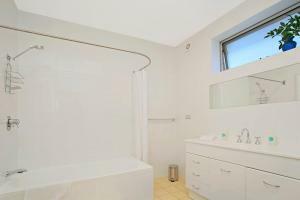 Top quality facilities in one of the best areas in Sydney beaches. Information provided about the area excellent. Good public transport nearby. We had the best time at Bronte Clifton Lane. The place was super clean and felt like home. The hosts are extremely helpful and lovely as well. Sara is very friendly and has provided the sufficient information before my arrival. The house is very lovely as it is described. The sofa is very comfortable and you can watch movies here (Netflix was installed). You can easily go to the beach area. Lock in a great price for Bronte Clifton Lane – rated 9.3 by recent guests! 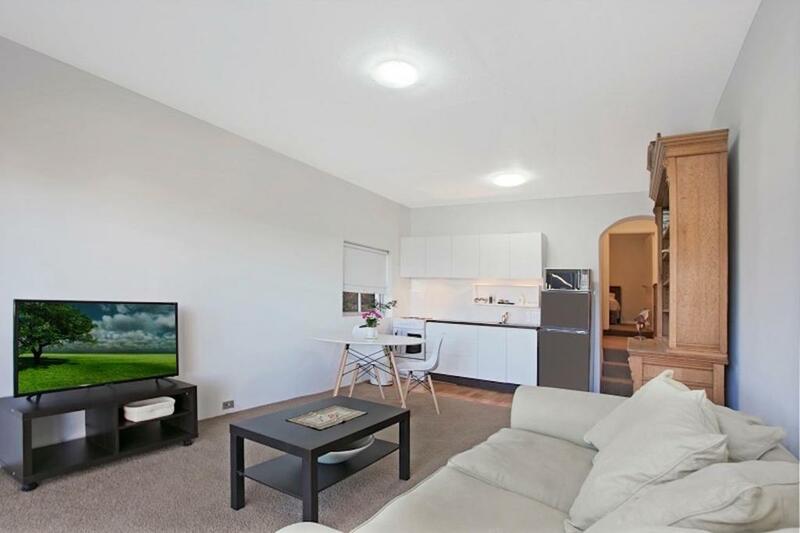 Bronte Clifton Lane This rating is a reflection of how the property compares to the industry standard when it comes to price, facilities and services available. It's based on a self-evaluation by the property. Use this rating to help choose your stay! One of our best sellers in Sydney! Bronte Clifton Lane is located 6 minutes' walk from Bronte Beach and 13 minutes' walk from Bondi Beach where guests can enjoy local cafes, shops and restaurants. Free WiFi is provided. The 1-bedroom apartment is 22 minutes' drive from Sydney CBD (Central Business District) and 25 minutes' drive from Circular Quay. Bondi Junction Train Station is a 12-minute bus ride away, where you can take a train into the city. Sydney Airport is 5.6 mi away. Located separately on the ground floor within a private residence, this private unit provides features a patio and access to the pool. 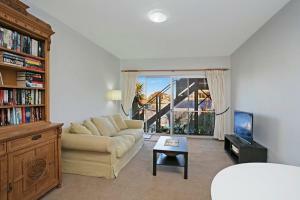 There is a carpeted living area with a flat-screen TV, dining area and fully equipped kitchen. There is a bathroom with a shower over bath, free toiletries, hairdryer and washing machine. Ironing facilities are available. The bedroom features hanging racks, drawers and a fan. Bed linen and towels are included. When would you like to stay at Bronte Clifton Lane? This 1-bedroom apartment has a kitchenette, a sofa and views of the garden and pool. The living area has a flat-screen TV and the large bathroom has a bath, shower, toilet, hairdryer and washing machine. Please note that the TV channels are limited. Very secure property behind electronic gate, this one bedroom apartment is the ground floor of a house. Close to three beaches, it is fully equipped and is clean and neatly presented. Suits 1-2 adults. Can accommodate a baby by request. The shared pool is available all year but not heated in winter. This apartment is perfect for Executives on Work trips. We have lived in Bronte for a really long time, and know all of the local walks, cafes, restaurants, and sights. Happy to welcome you and share our knowledge. Bronte is a very safe, local neighbourhood which is both easily accessible from the City, but also slightly off the 'beaten track', so it keeps the area quiet. 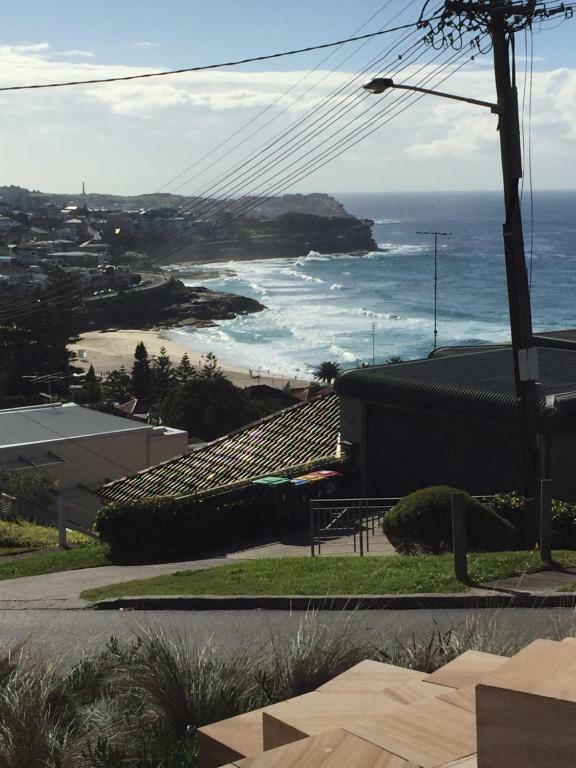 Bronte's beach and park is quite famous, and it's an easy stroll from our place to Bronte, Clovelly and Bondi Beaches. House Rules Bronte Clifton Lane takes special requests – add in the next step! Bronte Clifton Lane accepts these cards and reserves the right to temporarily hold an amount prior to arrival. Please inform Bronte Clifton Lane of your expected arrival time in advance. You can use the Special Requests box when booking, or contact the property directly using the contact details in your confirmation. No air conditioning. Could do with another bedside table and fan in the lounge area. No remarks at all, everything was perfect! Everything was as advertised but unable to reconcile the payment with original confirmation and payment as debited from my account in December 2017. A beautiful Apartment which was very spacious and peaceful and had everything I needed. The host was extremely helpful and accommodating. 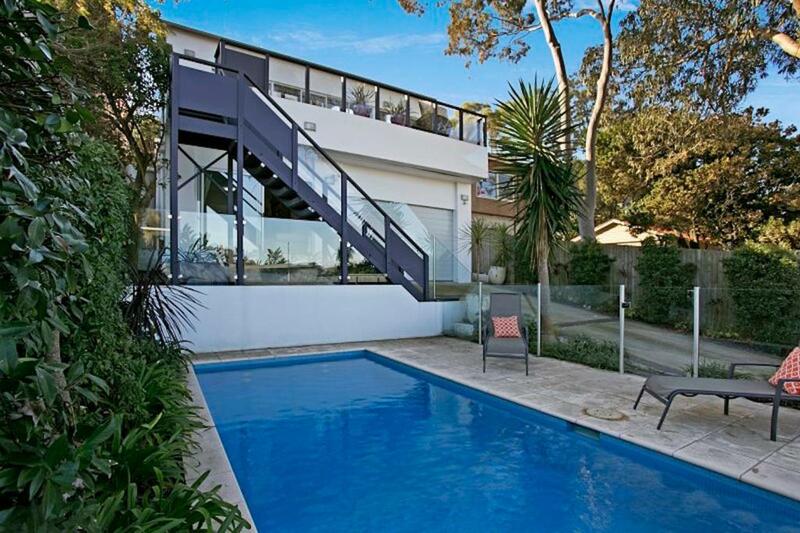 The perfect place if you want to be close to the beaches but also in close proximity to the Sydney CBD. Very comfortable - easy to get to. Perfect for business as it is a nice, quite and relaxing environment. Bad WIFI and TV signal was bad too.